This video details the set-up and use of your samaritan PAD and explains the long-term maintenance of the device. 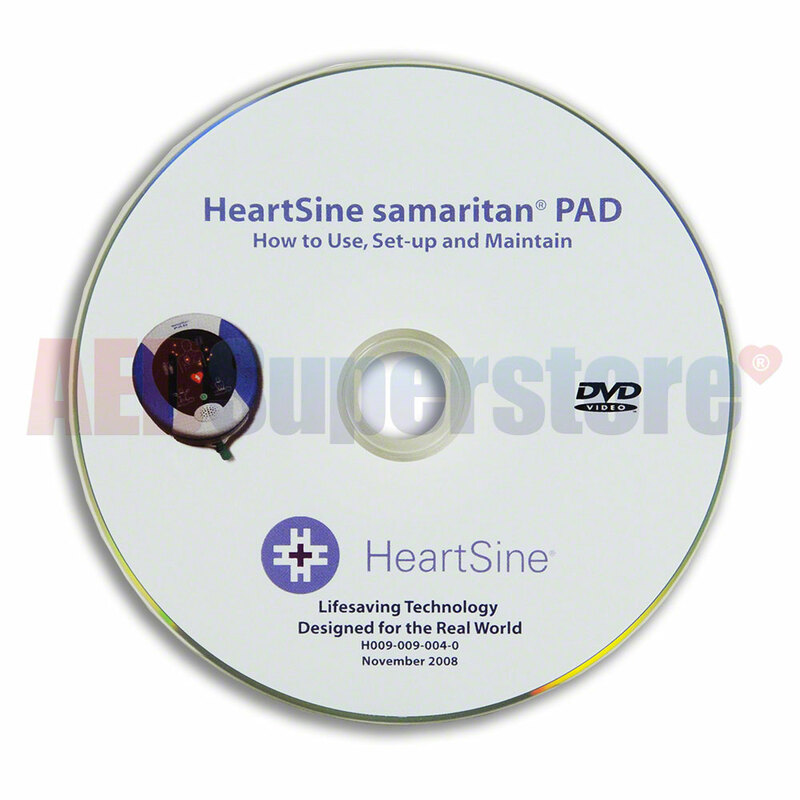 This is the same video which is included with each new samaritan PAD purchase. It is essential for the new user and great as a refresher. Available in DVD format only. AED CHECK Tag (5 pack) - Now Improved!